For over 20 years, we have been a beacon of inspiration, innovation and thought-leadership, helping businesses chart their course to success with our insightful and industry-focused events. As an independent events company, Beacon’s expertise lies in producing first class international events that meet the challenges facing executives and businesses today. From Mining, Natural Resources & Commodities, Finance & Investment; Technology, eCommerce to Gaming events, our goal is to provide the perfect platform where senior executives, professionals and industry leaders come together to gain critical market intelligence, network and do business around the globe. Beacon Events – We inspire with bright ideas and transform businesses with brilliant events. New York is a global centre for finance. As commodities prices continue to rise, many generalist investors are returning to the sector. Coupled with the number of natural resource specialists based in New York and the surrounding East Coast, the reasons for having a mining event in New York have never been stronger. New York has been without a major mining investment show for too long. Now in its 3rd year, Mines and Money New York is that event. Thank you and congratulations for organising such a valuable event for us. Outstanding speakers and excellent organisation. It was an absolute pleasure to be involved in Investment Immigration Summit. With such high quality speakers as the Prime Minister of St Kitts and Nevis and the former Canadian Immigration Minister providing insights into residence and citizenship programmes to many sought after destination countries it was a conference that would have been of immeasurable value to the immigration consultants, lawyers and investment advisers in attendance. Lithium-ion Rocks! Q1 2019 Smells like 1999 Teen Spirit. Nirvana Lithium What does 90s grunge band Nirvana have to do with the price of lithium? Tune into the latest podcast from #LithiumIonRocks on Mining Beacon to find out. Capricorn Copper’s approach to creating long term shareholder value Capricorn Copper�s approach to creating long term shareholder value. Identifying Sales Opportunities Here's a quick overview of the key feasibility studies that were released in Q1. Video: What are the best opportunities for investing in battery metals right now? Did you miss our webinar earlier this week on battery metals? Watch the recording and find out what our panel thought were the best battery metals to invest in. Why are miners getting out of coal despite the verge of a record breaking year... Why are miners getting out of coal despite the verge of a record breaking year for coal royalties? 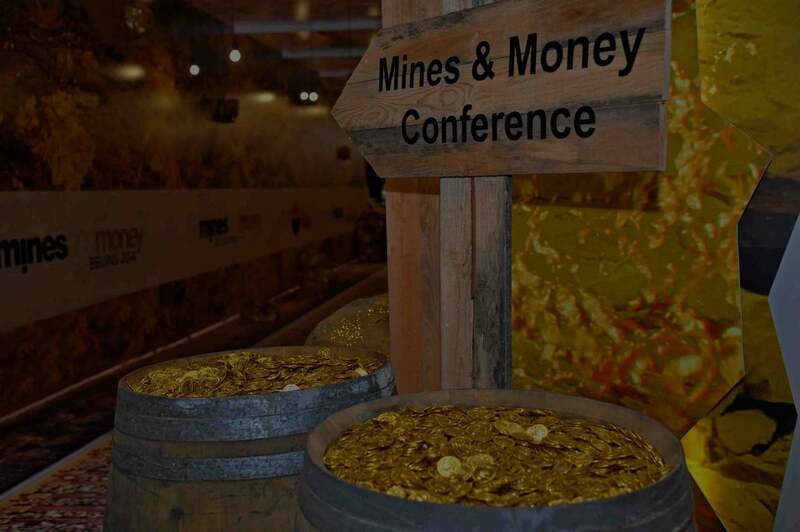 Mines and Money Connect Meeting Planner | Mines and Money Asia #MinesandMoneyAsia, the region's leading #mining #investment event beings tomorrow in Hong Kong. Download the event app to access the meeting planner, take part in interactive polls and surveys, and get all the event updates direct to your phone. What are Australia’s coal exports used for? And what is the economic value? - Greg... What are Australia�s coal exports used for? And what is the economic value? Why should investors consider investing in the Queensland resources sector? - Todd Harrington Why should investors consider investing in the Queensland resources sector? 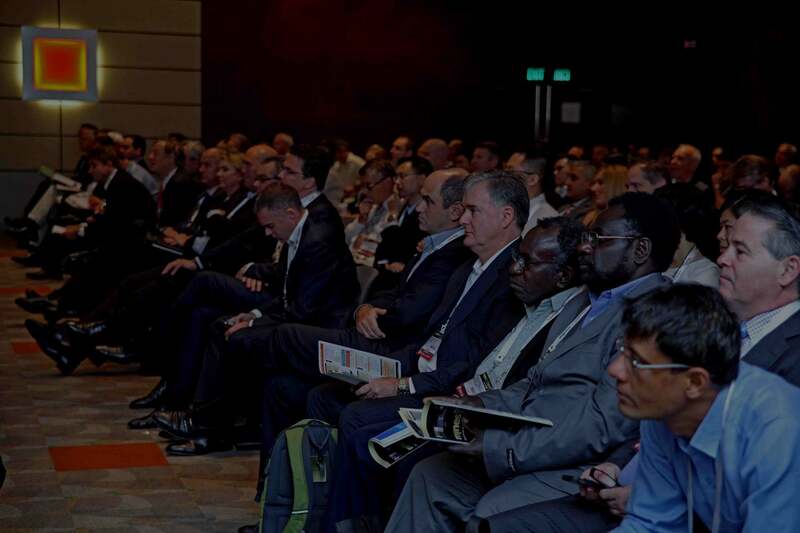 Mines and Money Asia | 2-4 April 2019 Hong Kong Convention Centre There's only 1 week to go until #MinesandMoneyAsia, Asia's leading #mining #investment event. Register now to meet with 70+ mining companies, 300+ investors, and hear leading experts discuss latest trends in investment, #gold, #batterymetals, and #basemetals. Exploration is booming for the metals used in electric-vehicle batteries as the mining industry stands ready to benefit from the technological revolution in transportation. Why is Queensland an attractive investment region? - Mark Small Adaro Energy (IDX:ADRO) Why is Queensland an attractive investment region? What does consolidation mean for the gold industry moving forward? "A shift away from traditional ‘active’ money management stands as a major transformation within the global financial system that is reorienting how the gold market functions." Shortlist Announced: Mines and Money Asia Outstanding Achievement Awards We'll be celebrating Asia Pacific's best of the best at the 2019 Mines and Money Outstanding Achievement Awards in Hong Kong on Wednesday 3rd April, sponsored by SRK Consulting. Here's who made the shortlist. Mines and Money Connect Meeting Planner | Mines and Money Asia Mines and Money Connect, our tailor-made matchmaking platform, is now live for #MinesandMoneyAsia. 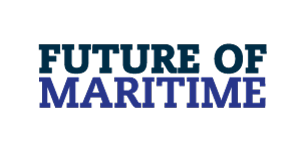 Search delegates by #commodity, size of #investment, and region and start scheduling meetings to maximise your business opportunities in Hong Kong. Mining in Africa vs Australia – How does it compare? - IronRidge Resources (LON:IRR) Mining in Africa vs Australia � How does it compare?